Visual marketing is the breakout trend of the year, thanks to the rise of social media platforms like Pinterest and Instagram. 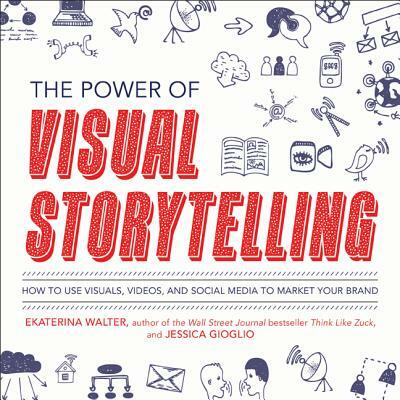 "The Power of Visual Storytelling" explains how companies and brands can develop a strategic visual marketing strategy as an extension of their overall marketing and social media plans. It explains how to define goals and create, curate, and promote highly visual content and stories that engage audiences across a range of social media platforms. Along with full-color screenshots and graphics, the book provides case studies from leading brands that exemplify best practices in visual marketing and storytelling. Ekaterina Walter is a partner and CMO at Branderati. She is an active member of the Thunderbird Global Council at Thunderbird School of Global Management. Jessica Gioglio is the public relations and social media manager for Dunkin' Donuts.